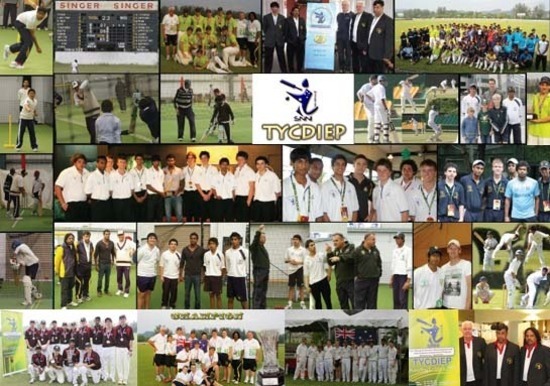 The Young Cricketers Development Program (TYCDIEP) is devoted towards the idea of giving young cricketers throughout Australia – regardless of what race, religion or social background they come from – an opportunity to progress in their cricketing aspirations and dreams.TYDIEP has pledged to continually contribute to the development of grassroots local Cricket. In saying so, we believe that by giving as many kids an opportunity to experience our program we can achieve our aims and ensure that the longevity of cricket remains strong within an increasingly diverse Australia. 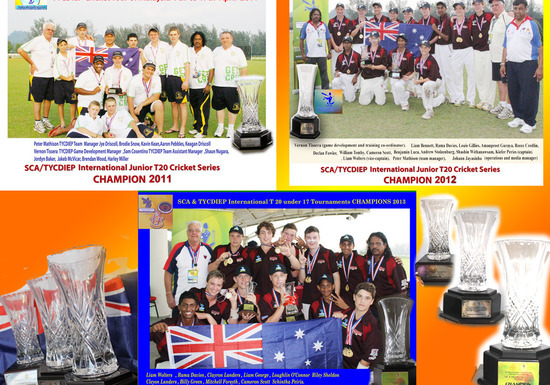 Over the years, the Young Cricketers Development Program has achieved a variety of successes both on and off the field. Please check out the Live update page for a complete wrap of the tour! 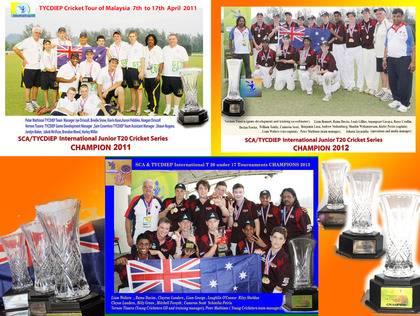 Young Cricketers Complete Malaysian Hat-trick! 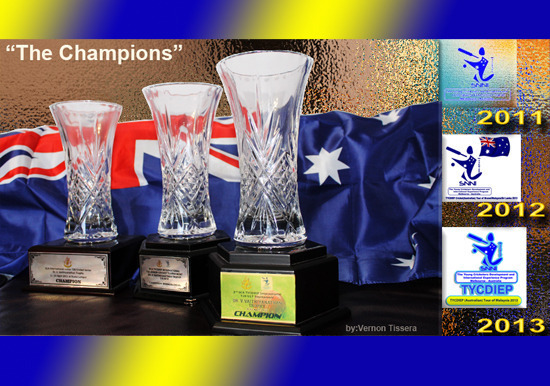 THE Melbourne-based Young Cricketers Development Program has claimed its hat-trick of wins at an annual under-17 cricket tournament in Kuala Lumpur, Malaysia, earlier this month. TYCDIEP has sent sides to the competition for several years and this year's side featured a number of junior players from the Dandenong District Cricket Association. The team beat a Malaysian XI to claim the Twenty20 tournament for the third straight year. TYCDIEP development manager Vernon Tissera said the team — led by Peter Mathison, Johann Jayasinha and himself — had done very well to beat the Malaysian side, which had beaten a strong Sri Lankan team in the semi-finals. Tissera said the tours taught players much about cricket and also about different cultures as they played and mixed with cricketers from Malaysia, Sri Lanka and India. The Young Cricketers side was captained by Liam Wolters and included Rama Davies, Clayron Landers, Liam George, Loughlin O'Connor, Riley Sheldon, Cleyon Landers, Billy Green, Mitchell Forsyth, Cameron Scott and Schintha Peiris. The program will send its first girls' team on a tour to Sri Lanka and Malaysia in July. On Wednesday the 16th of January, the Young Cricketer’s Development Program, Cricket Victoria and Harmony in Cricket joined forces to host a Free Kids Cricket Clinic at Monash University Clayton. The event was to promote Harmony in Cricket at the Grassroots level. 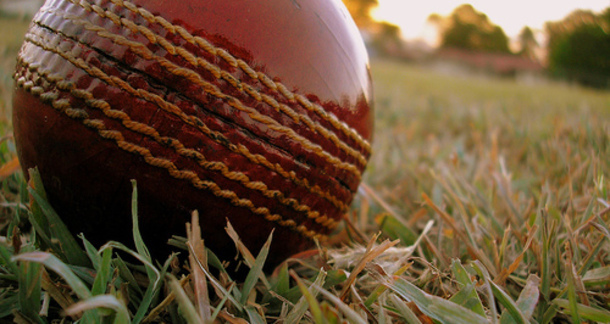 "Harmony in Cricket is a Cricket Victoria philosophy which celebrates that cricket is a game for everyone regardless of a person's diverse background." The day was extra special due to the appearance of Sri Lankan International cricketer Kumar Sangakkara who is a well-known supporter of causes supporting equality. Kumar's appearance was made possible by Vernon Tissera, co-founder of the Young Cricketer’s Development Program. Also attending on the day was Commonwealth Bank Bushranger and Melbourne Star's spinner Clive Rose, as well as Vic Spirit female cricketer Brianna Binch. It was the first time a Sri Lankan cricketer has ever taken part in a community event here in Australia. So generous with his time, Kumar was scheduled to appear for 45 minutes but stayed for just over 2 hours as he took pictures and signed autographs with all the children and parents on the day. Speaking afterwards to Sangakkara, he said how he was more than happy to be part of such an event and to promote the message of harmony, not only in cricket but in life. Please enter the following details so that we can inform you of any future tours, events or programs organised by the Young Cricketers Development Program.